You can make a tax deductible donation to support UA Crew anytime by clicking the button below. Did you know? 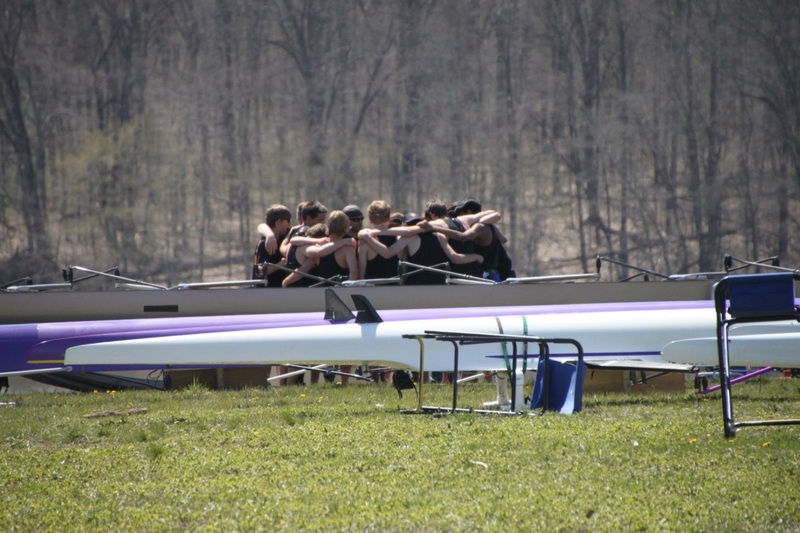 UA Crew is the only scholastic rowing program in central Ohio, and is one of the top programs in the United States. 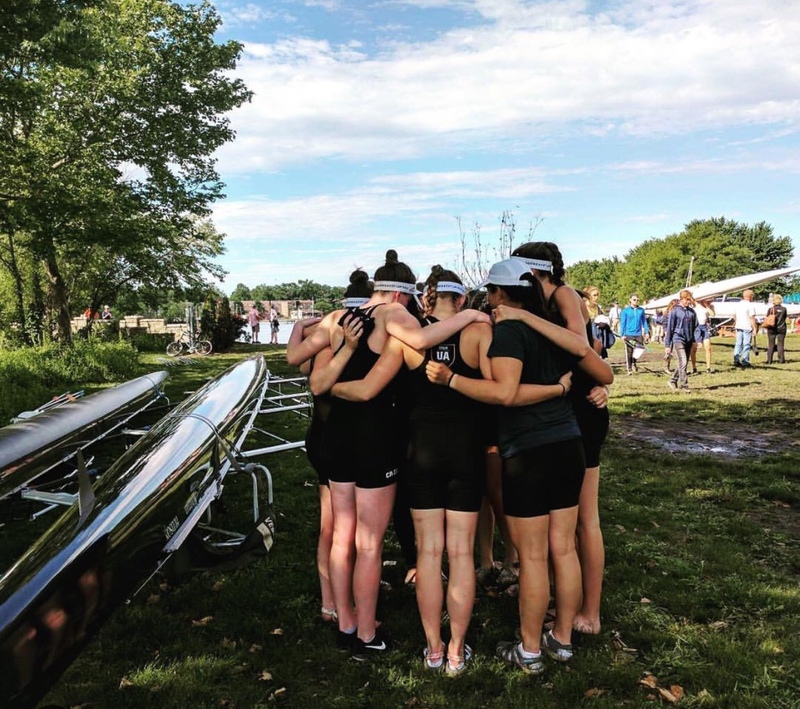 Since its inception in 1993, UA Crew has been teaching central Ohio athletes about the benefits of rowing, the responsibility of teamwork, and the joys of winning.